The Knights of Columbus is a Catholic family fraternal organization. Our members and their families are dedicated to the principals of charity, unity, fraternity, and patriotism. We meet the 2nd Tuesday of each month at 7:00 PM at Our Divine Savior. Join the Knights for fun evening of celebrating Cinco de Mayo. Click here for details. Catholic Daughters engage in creative and spiritual programs, striving to embrace the principal of faith, while promoting justice, equality, and the advancement of human dignity. The C.L.R.S. #3 founded and operates the Chico Community Food Locker, which serves the homeless and needy of our community with food and emergency services. We meet during the day on the first Tuesday of each month from September through June. 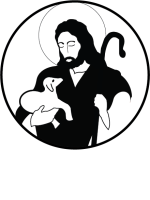 The Legion of Mary is a worldwide organization of Catholic Men and Women, who offer their services to the pastor and undertake various apostolic works, such as visiting and praying with shut-ins, visiting rest homes and making condolence calls. Parishioners from Our Divine Savior serve at the Jesus Center on the second Saturday of each month. This involves set-up, serving and clean-up, arriving at 6:45 AM and leaving around 9:00 AM. Parishioners from Our Divine Savior feed the homeless a simple meal 6 days each month. Our volunteers provide and/or prepare the food for each of these meals, which are served between 5:45 and 6:45 PM. The Respect for Life committee promotes the culture of life through education and action from the moment of conception all the way to natural death with dignity, in compliance with the church's teachings. 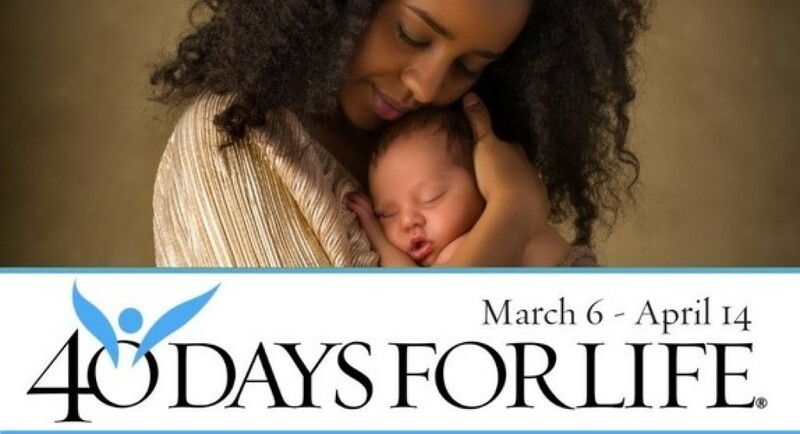 In addition the Respect for Life group meets on the First Thursday of the month in the prayer room from 6:00PM - 7:00PM. Contact Mary Waldorf for more information. If you have a few hours free to help in the office with stuffing envelopes, folding bulletins or the occasional odd job the office would love the help. Extra hands are always appreciated when needed. Contact the parish office.